HANG ON! Don’t leave me yet! These delicious Drunk Carrots have been a staple on our Thanksgiving table since the very first time I tasted their delicious drunk orangy goodness and fell into a Hallelujah stupor. 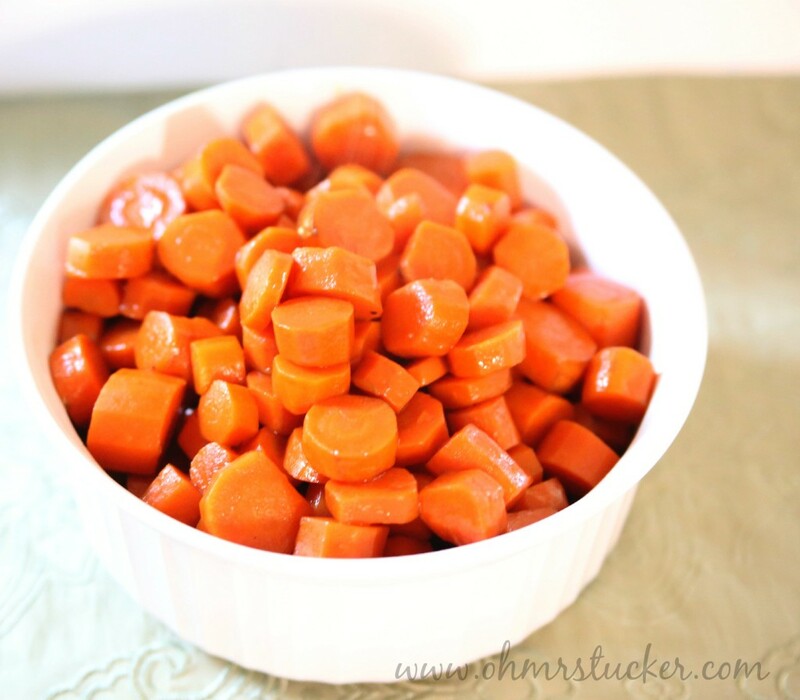 With four main ingredients, this simple recipe includes carrots, butter, brown sugar and whiskey, with the alcohol burning away, leaving behind a rich earthy depth to an otherwise ordinary side dish. What’s Thanksgiving Without a Drunk (Carrot)?! FYI for new cooks or for my Baptist friends: the alcohol evaporates during cooking, leaving behind the sinful flavors, yet no alkeehol. No worries; no one will be actually imbibing. Also, if you don’t want a big ol’ bottle of whiskey hanging ’round afterwards, just ask one of your Catholic friends to bring you a small portion from their giant stash for cooking. Melt 1 tablespoon butter in a large skillet over high heat. 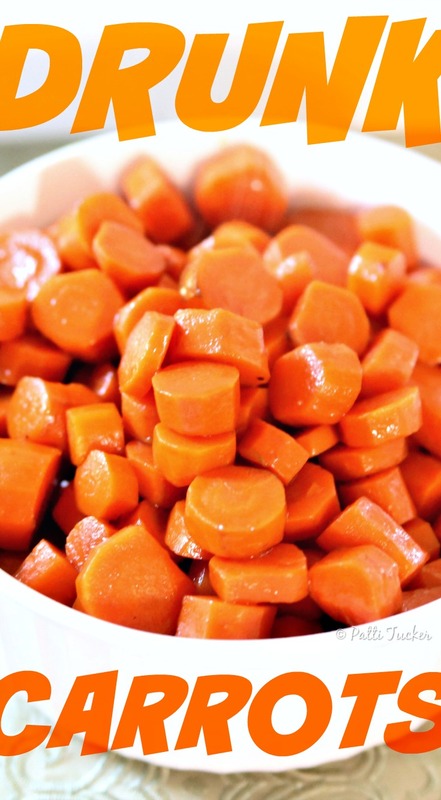 Add carrots in two batches, cooking for 60-90 seconds each batch. Pour in whiskey and allow to evaporate 30 seconds. Reduce heat to medium, and add remaining butter. When butter melts, sprinkle brown sugar over the top. Stir together, then add carrots to skillet. Cover, and continue cooking for 5 minutes. Remove lid and add salt and pepper. Continue cooking until carrots are done and glaze is thick, about 5 more minutes. Pour onto a platter and serve immediately. I feel ya on the carrots. 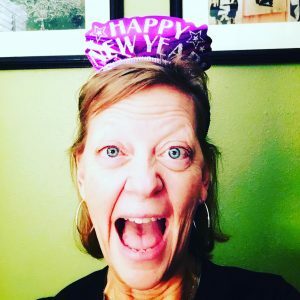 Felt the same until I tried these – converted! The zucchini bread is one of our favs (come on – SOUR CREAM!). Hope you can modify enough! OK, going to have to try these! They sound like my kind of vegetables!